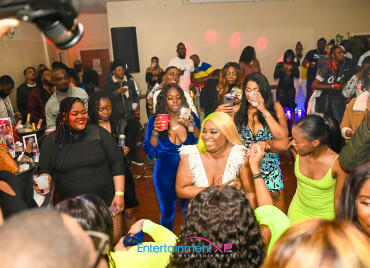 Ashanti may have a large fan base on social media with 3.8 million followers on Instagram and 1.92 million on Twitter but it seems her recent concert failed to get any support. 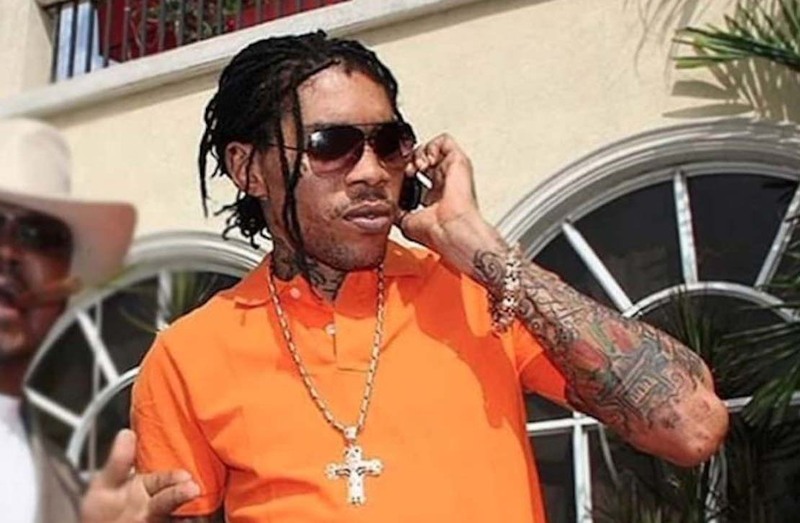 Vybz Kartel’s corrupt juror case moves forward in the Kingston and St Andrew Parish Court. 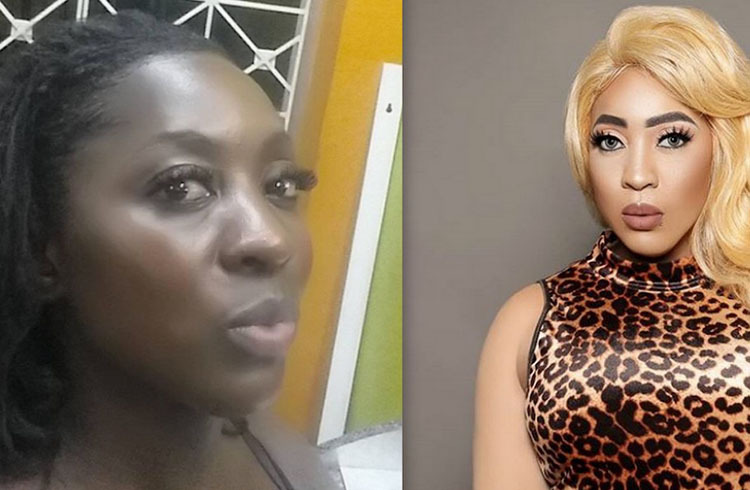 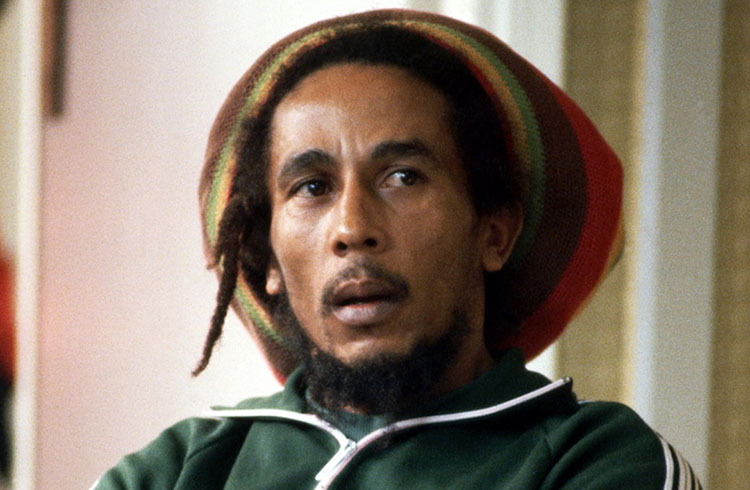 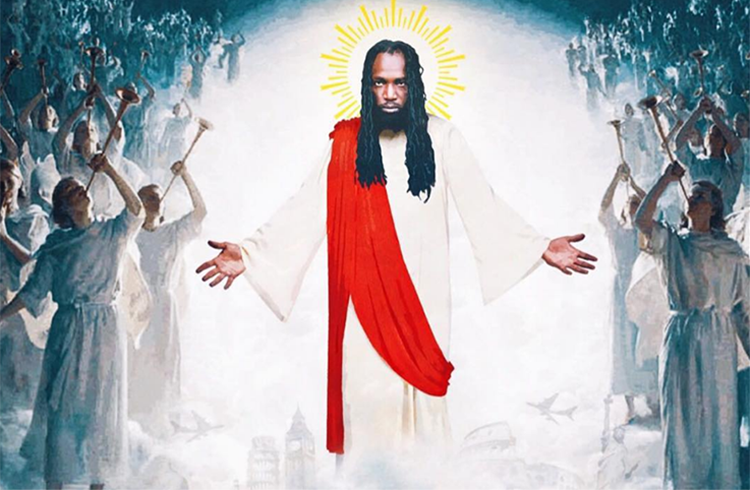 Mavado managed to anger his Christian fans when he posted a photo of himself as God. 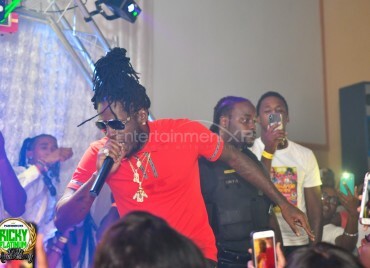 Sanchez got a new street named after him in Kingston last weekend. 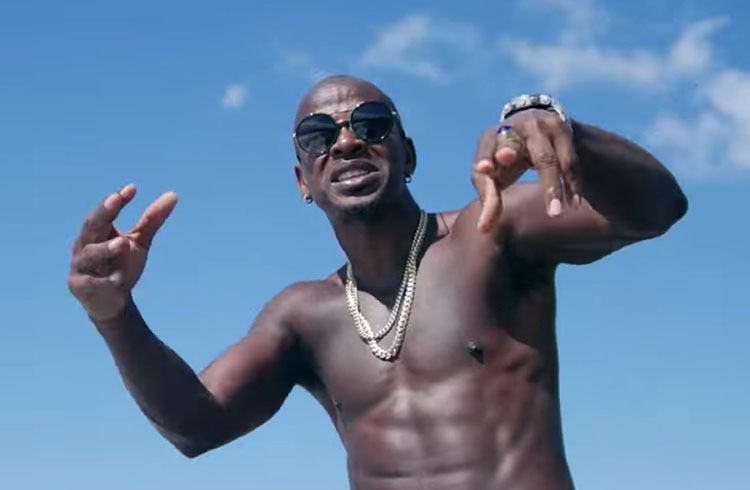 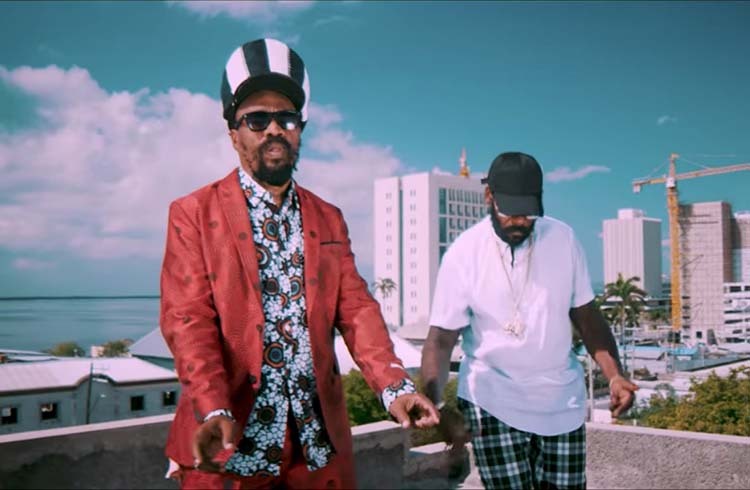 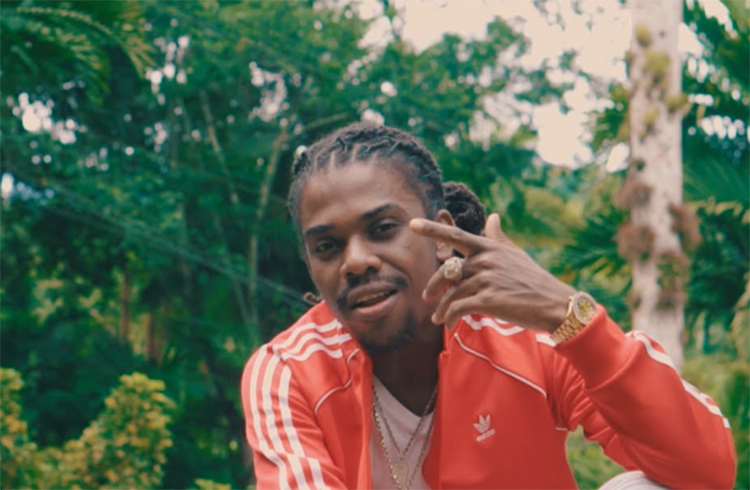 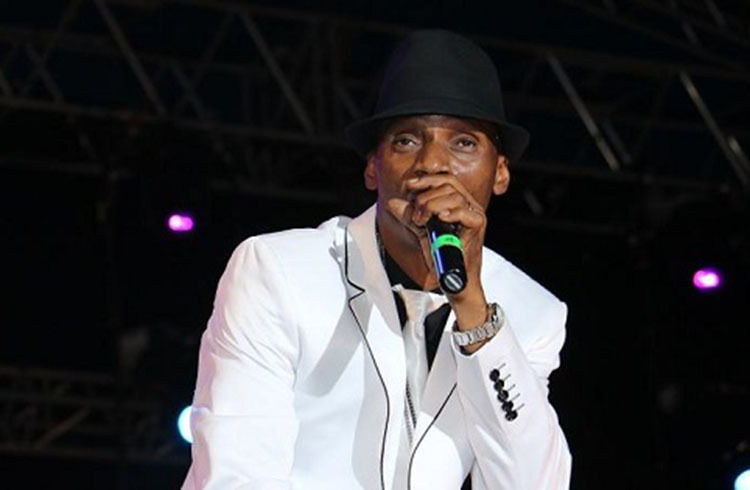 Ding Dong has offered his opinion on the highly debated topic of Dancehall artistes buying fake views on streaming services. 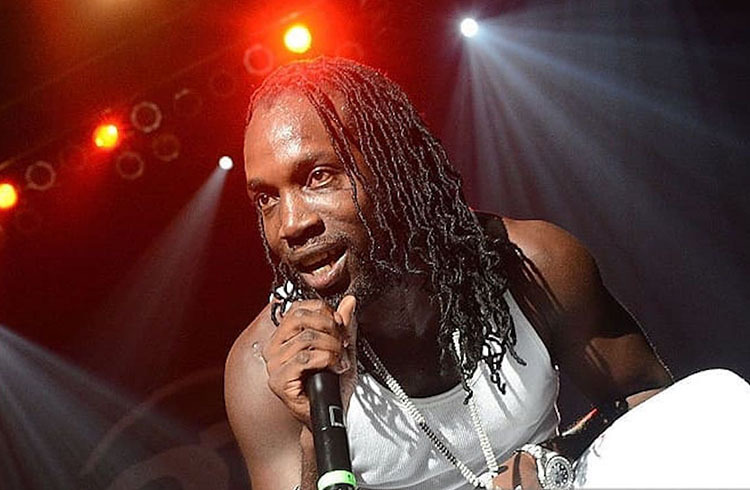 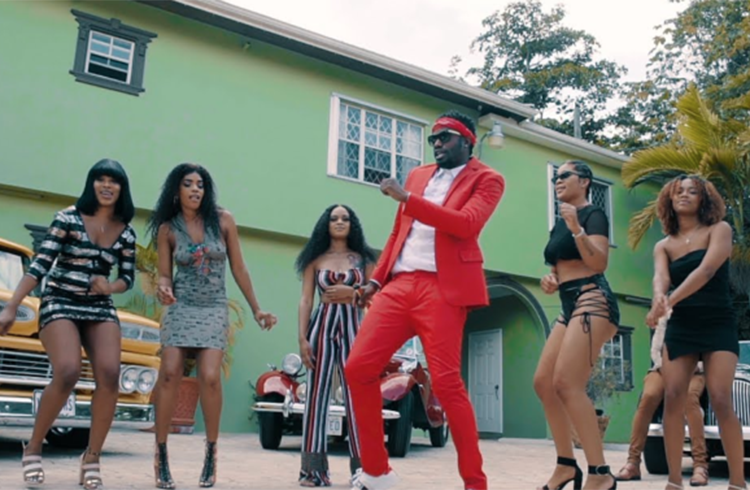 Mavado shared a preview of his new single “Big Like Jesus” coming out tomorrow. 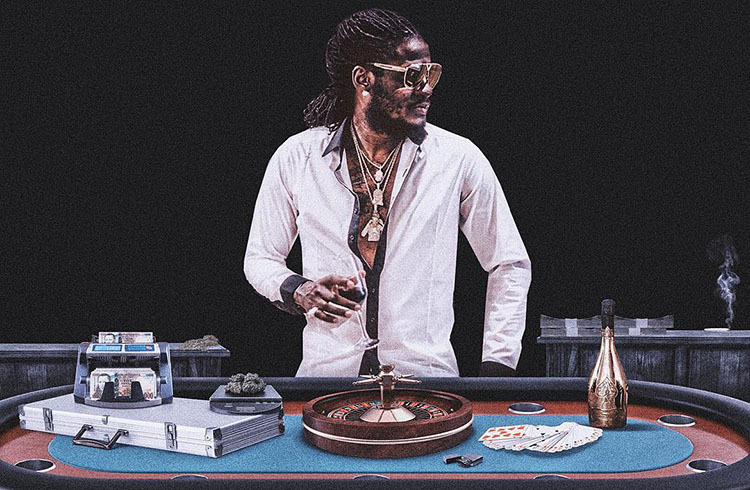 Aidonia drops his new track “Big Baller (Benzema)” and you can listen to it below. 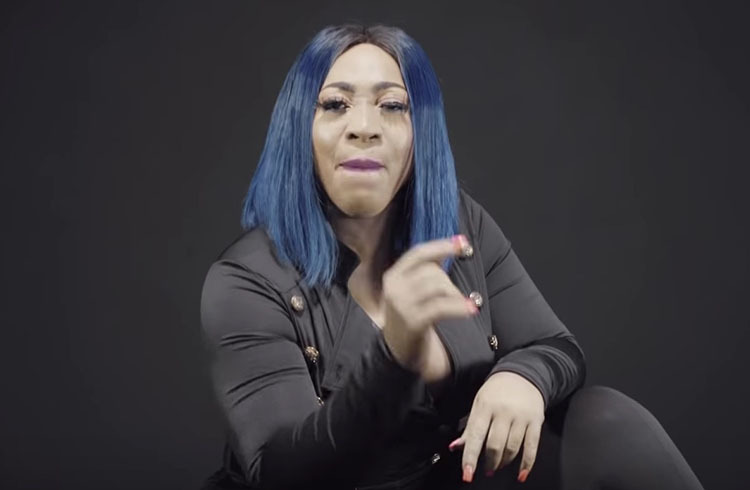 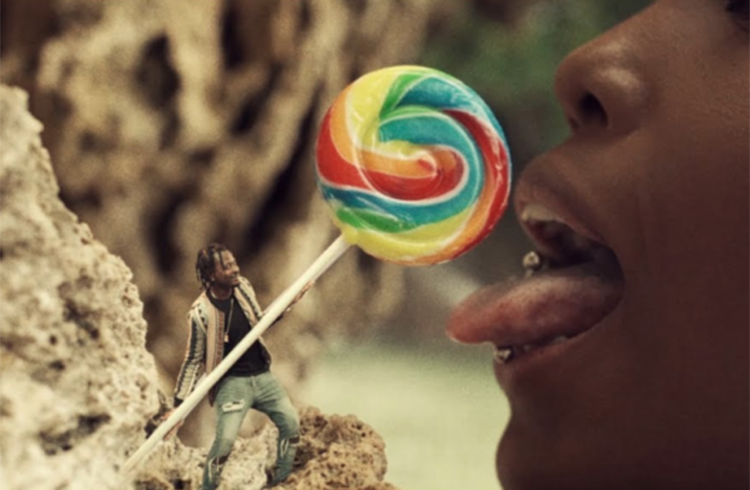 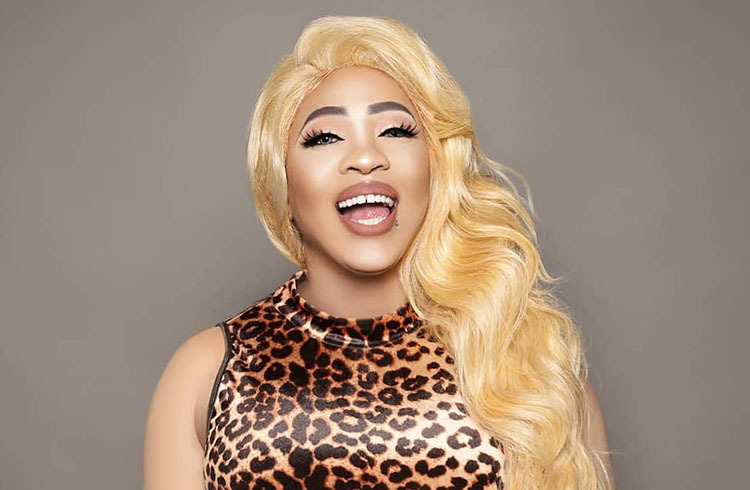 Spice creates history this week with her “Black Hypocrisy” music video. 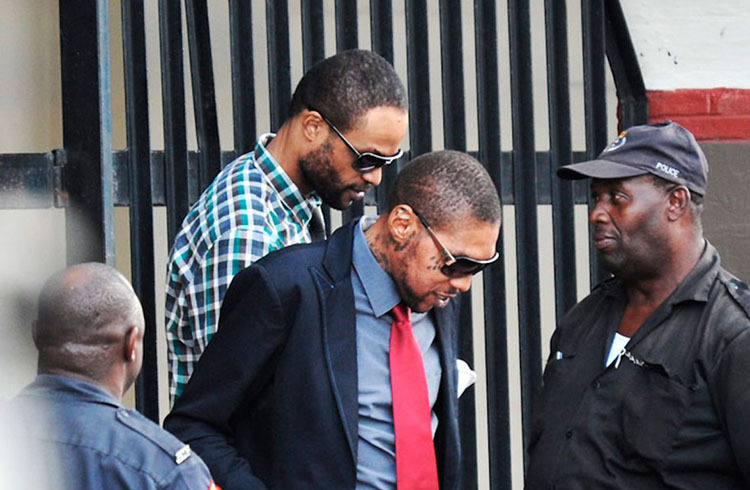 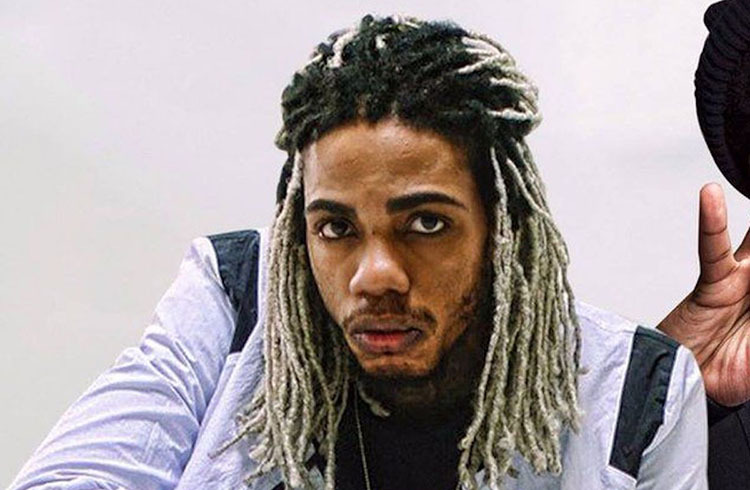 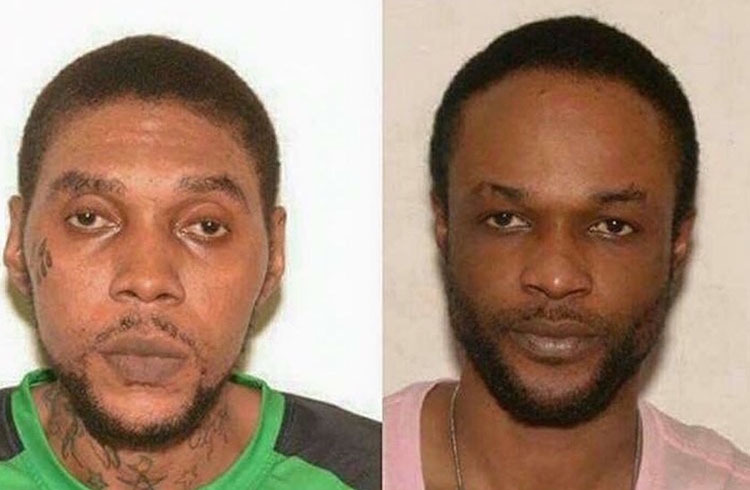 Vybz Kartel and Shawn Storm’s attorney speak on the pending appeal verdict. 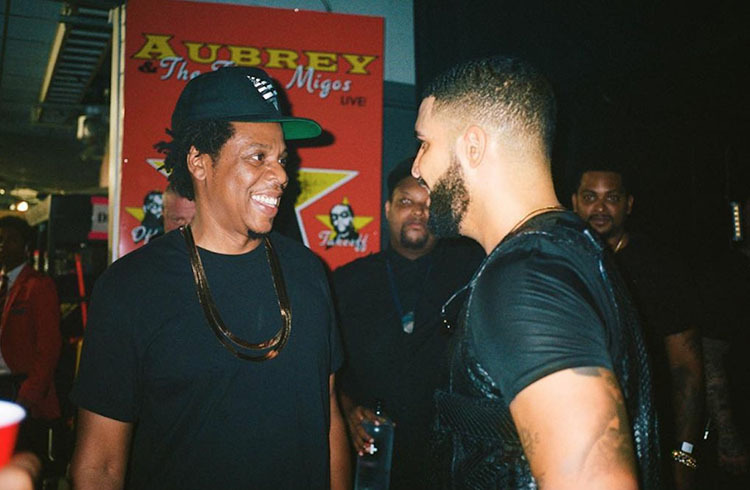 Drake and JAY-Z were backstage laughing about their bank accounts following Offset’s fiasco. 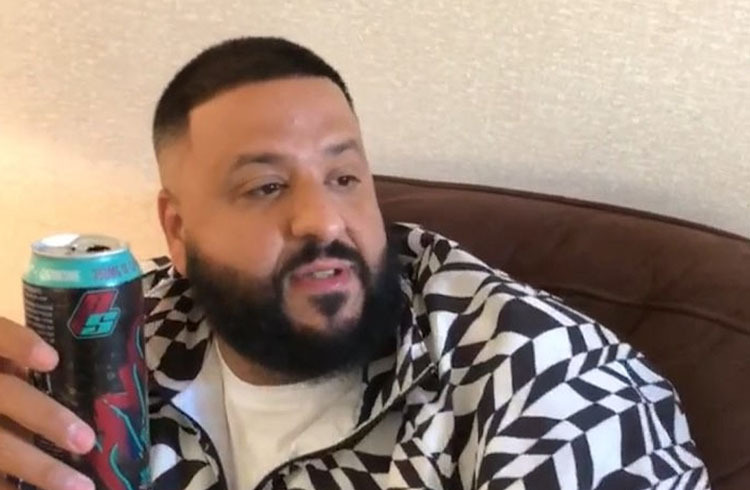 DJ Khaled bought around $10,000 worth of Mega Million tickets. 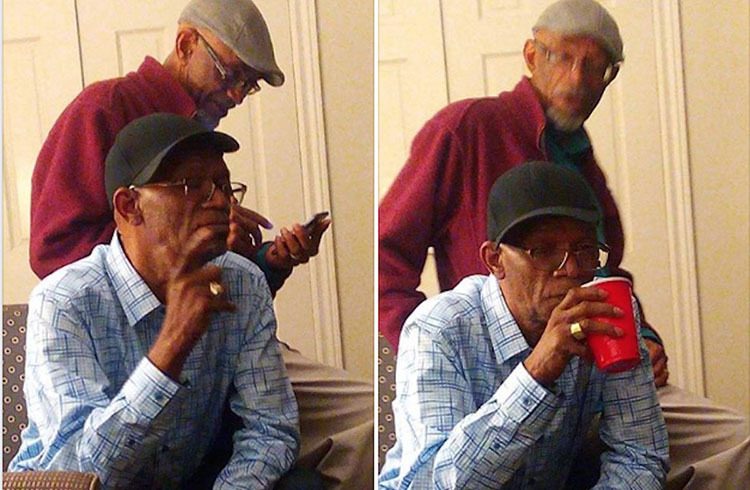 Beres Hammond is mourning the death of his brother Winston “Boyo” Hammond. 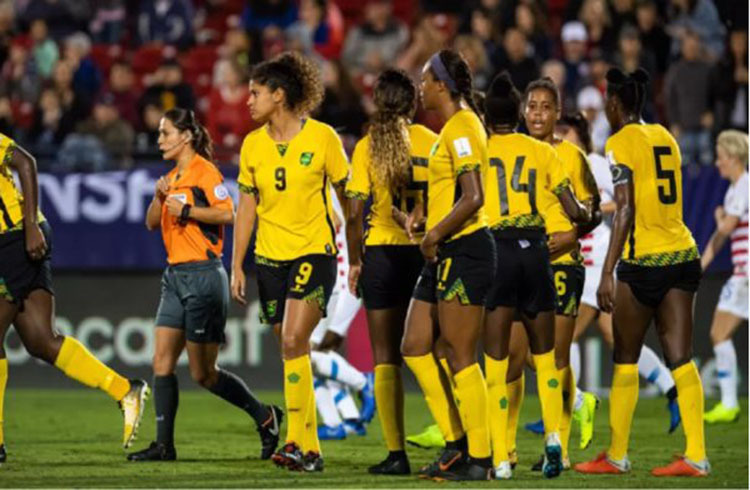 Jamaica’s Reggae Girlz have secured their spot for next year’s FIFA Women’s World Cup.